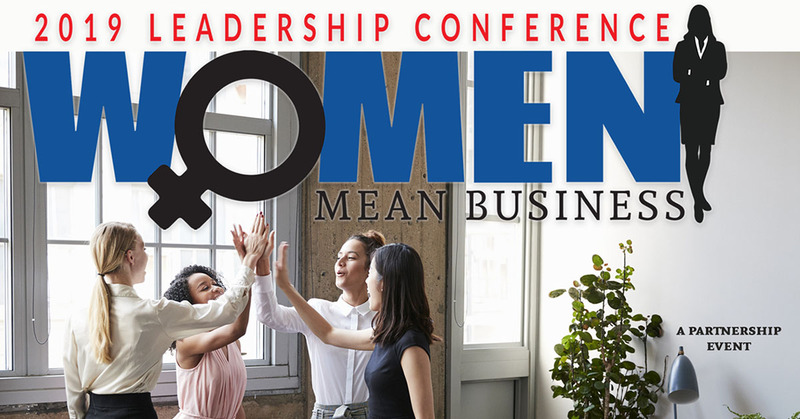 Join the Junior League of DeKalb County and the DeKalb Chamber of Commerce WELD group on Friday, May 17 for Women Mean Business, a women’s leadership conference. Executives, emerging professionals, business owners, and community volunteers are invited for a day of networking, learning and capacity building. Attendees will explore how to break down barriers to success and reach their full potential in the workplace and the community.